If you’re like most brides to be, coming up with wedding vow ideas will be high on your priority list. How long and how many will be questions to discuss with your wedding celebrant. Blenheim celebrant Heather Sorensen helps her happy couples to write meaningful and unique vows. She also answers the questions about vow and ceremony length, places to look for wedding vow ideas and of course, how many vows are needed. We asked Heather to share some suggestions with us about choosing the perfect wedding vows and here they are! Make them personal – how personal really depends on you as a couple. Writing your own vows isn’t easy, but beautiful! Include a few sentences about how your fiancé makes you feel, some promises you’ll make and what you look forward to when spending your future together. 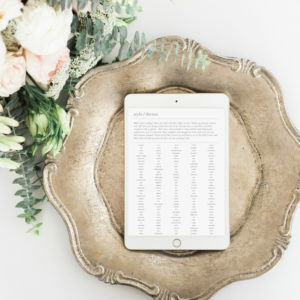 Check out what other brides have done – that’s not to say you can copy their vows word for word, but rather that you can receive inspiration from them. 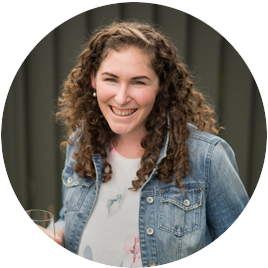 Chat with your celebrant – Heather always spends the time to help her couples create their own wedding vows. If you’re stuck, ask your celebrant for help! 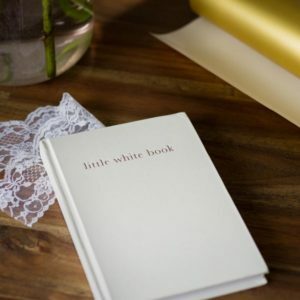 They’ll be able to share some vows they’ve heard other brides and grooms say or be able to expand on your ideas for you. Consider your tone – this works in well with your wedding theme. A romantic themed wedding is going to have a lot of romantic phrases in its vows. In comparison, a relaxed beach wedding can have some humorous moments to match the location. 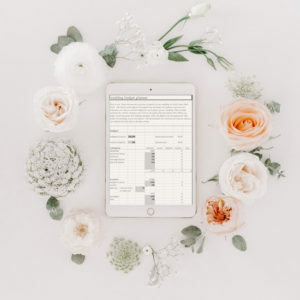 Look to the already created – there’s nothing wrong with using a wedding template as a starting point to help you write your vows. You just begin to make them your own once you’ve got an overall outline written. You can also use poems you love and even lines from movies to bring a touch of pizzaz to your vows. Remember that there are some parts of your wedding vows which are required by law in order for you both to be lawfully married. The rest is up to you, but will usually follow a traditional format. If you’re not sure whether you can include certain pieces or wording, check with your wedding celebrant. 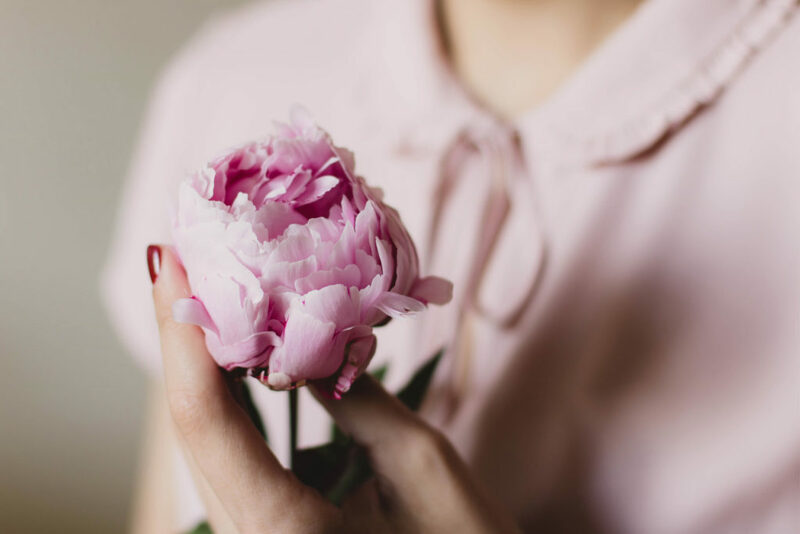 If you are still in need of a celebrant for your wedding, we recommend that you chat with Heather Sorenson today!